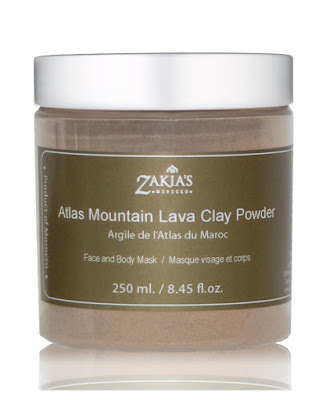 Zakkia of Zakkia's Morocco was kind to send me her Moroccan Glassoul Clay Mask to try out for my unbiased opinion. Glassoul sounds so ethereal doesn't it? So what is Glassoul? 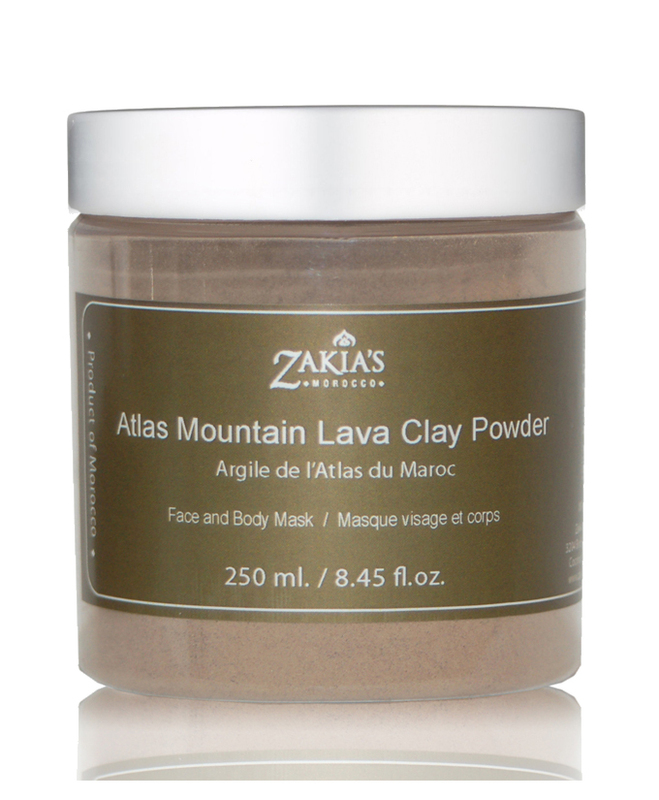 A natural, light brown clay filled with ancient mineral-rich deposits, found deep within the fertile Atlas Mountains in Morocco. What is it known for? 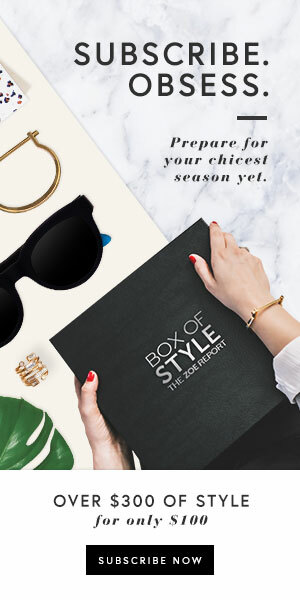 You can expect a buttery soft, smooth and toned skin complexion, free from dryness, blemishes, blackheads and blocked pores; Your hair will feel light, manageable and conditioned, with curls defined and frizz controlled; Eczema, psoriasis, and acne are treated and calmed without stripping your skin of essential natural oils. Ghassoul clay blends extremely well with water making its application to the face and skin a smooth and delightful experience. The perfect skin treatment for cleaning, detoxifying, toning and rejuvenating. A facial mask treatment made from Ghassoul clay can be relaxing and give your skin a new healthy glow. My verdict on the product? I like that it comes in powder form. So many times I've tried masks and they seem to dry out. This is not one of them! I used this as a face mask. You add a few drops of water and stir to make a paste. I put a think layer of glassoul paste on my face and let it dry. Once it dried I rinsed it off and patted my face dry. 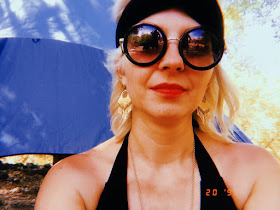 After looking in the mirror, I noticed my skin was looking supple and radiant! To learn more or to purchase this product, please click here. By supporting Zakia's Morocco, you are helping empower women, protecting the Argan forest, while preserving your wellness.